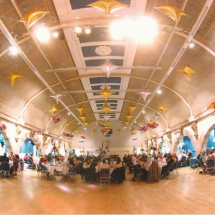 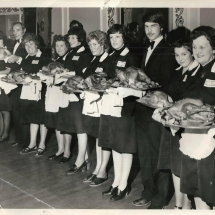 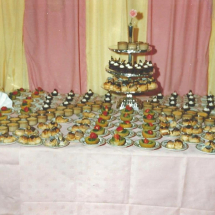 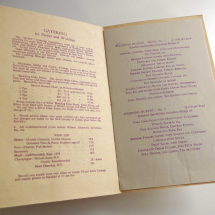 Roff Caterers has been serving delicious food to the East of the England for the last eight decades. 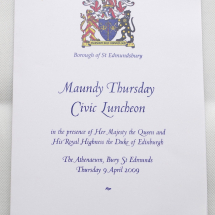 Our rich history, which saw us start as a leading supplier to colleges and top hotels in the Cambridge area, has seen us cater at some of the biggest events in the region and for some of the biggest names – even the Royal Family! 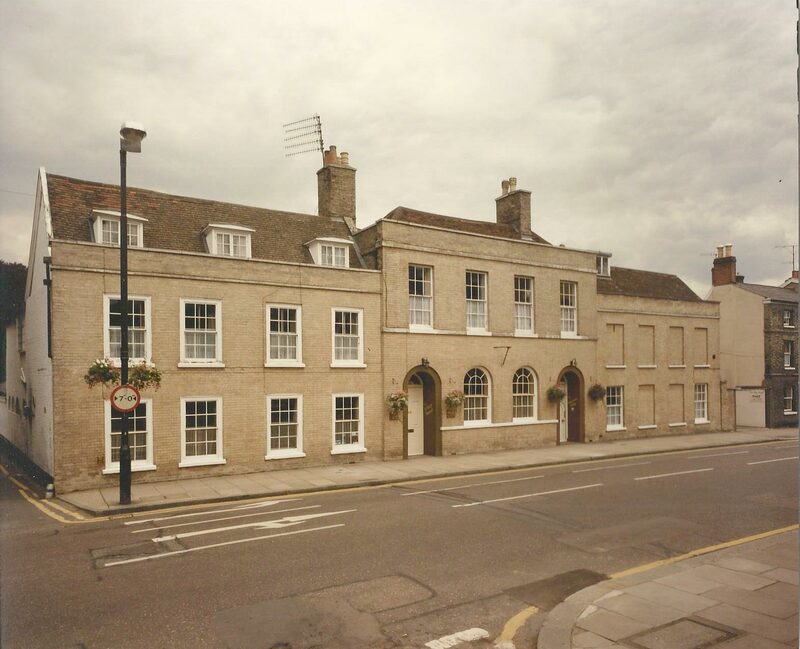 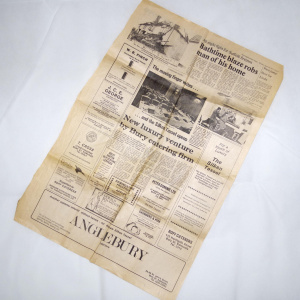 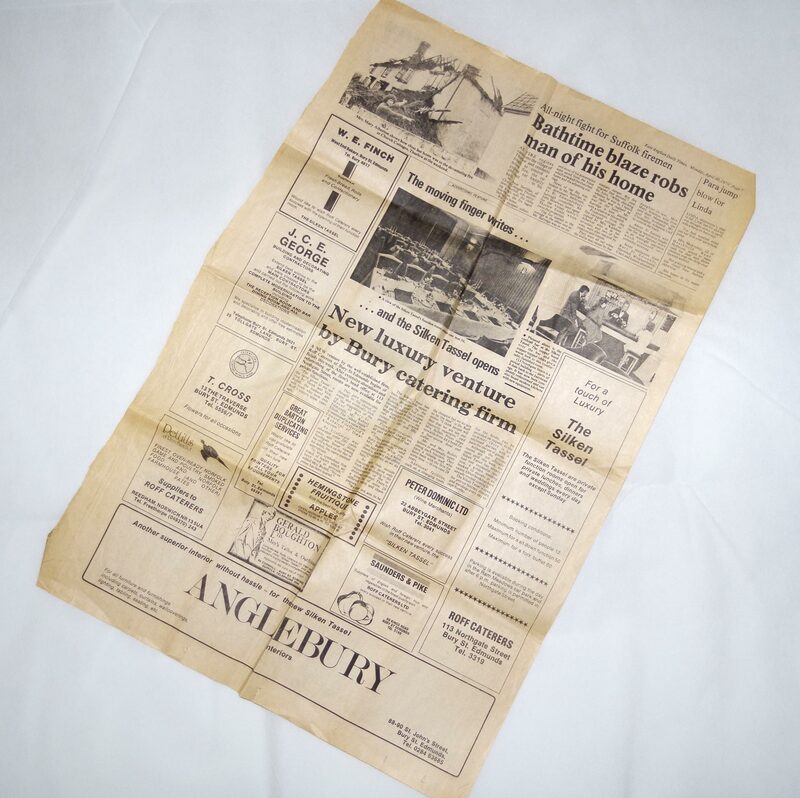 Since the 1960s, our home has been Bury St Edmunds, moving to the historic market town to give us a central location between Ipswich and the East Coast on one side to Cambridge on the other. 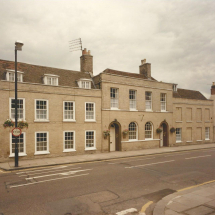 We were based at premises in Northgate Street, under the ownership of William Roff. 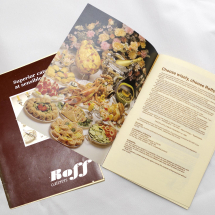 When Mr Roff passed away, his then manager Derek Bullett and his wife Vicki took over and established Roff Caterers Ltd in 1971. 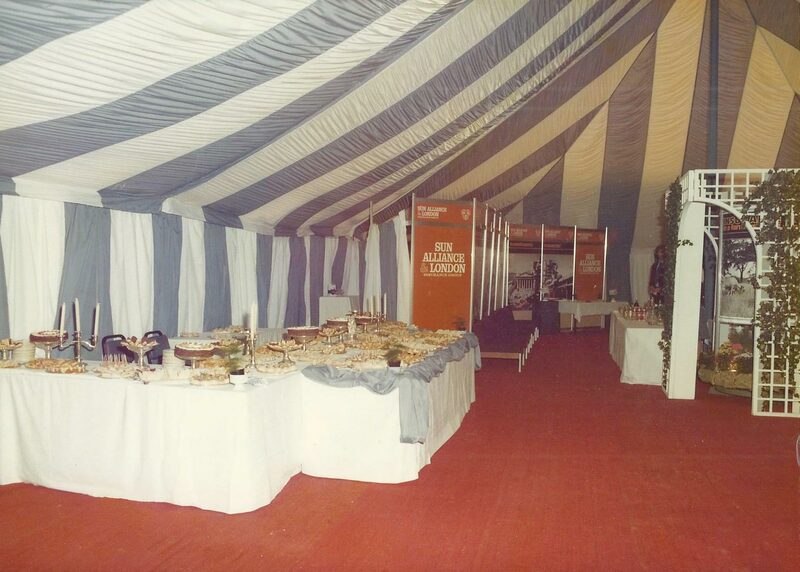 One of the main focuses of the business was the big agricultural shows in Suffolk and Norfolk while one of our main clients at the time was Sun Alliance, meaning we were catering all over the country – including at the Ryder Cup where the insurance company was a main sponsor. 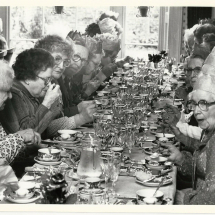 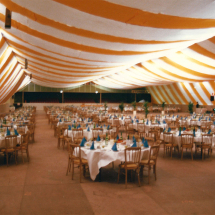 In 1979, we converted part of the premises into the Silken Tassel into a private function room – making it the first of its type in the area. 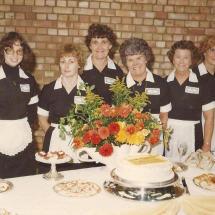 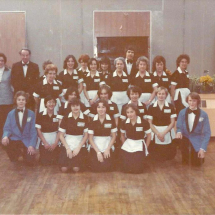 In 1988, Derek and Vicki’s daughter, Christine, married William McColl and the couple took over Roff Caterers and eventually moved it to an industrial unit off Mildenhall Road, Bury St Edmunds, when the Silken Tassel closed. 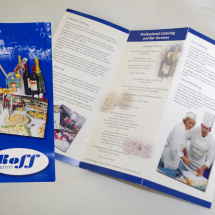 Having catered for the Bury Freemasons for the last 25 years, when the organisation bought a property in Eastern Way, Bury, Roff Caterers were invited to become the in-house caterer and set up premises at Ashlar House in April 2014. 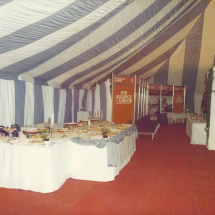 In addition to being the established caterers for a number of Masonic events in Bury, Ipswich and Sudbury, Roffs has catered for the Suffolk Show for the last 40 years. 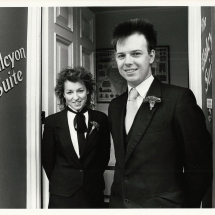 Almost 30 years on, the pair are still at the helm of the successful business. 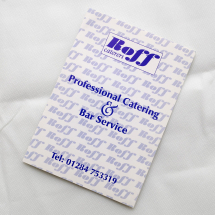 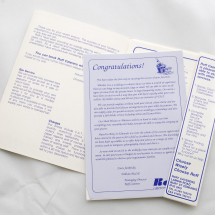 What makes Roff Caterers so special?